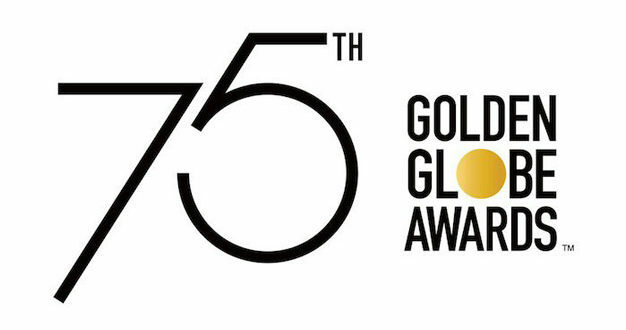 The nominees for the 75th Golden Globe awards in both film and TV categories have been announced. The upcoming event to honour the best in film and American television of 2017 is scheduled to take place on 7 January, 2018 at The Beverly Hilton in Beverly Hills, California. Talk-show host Seth Meyers will host the ceremony for the first time.